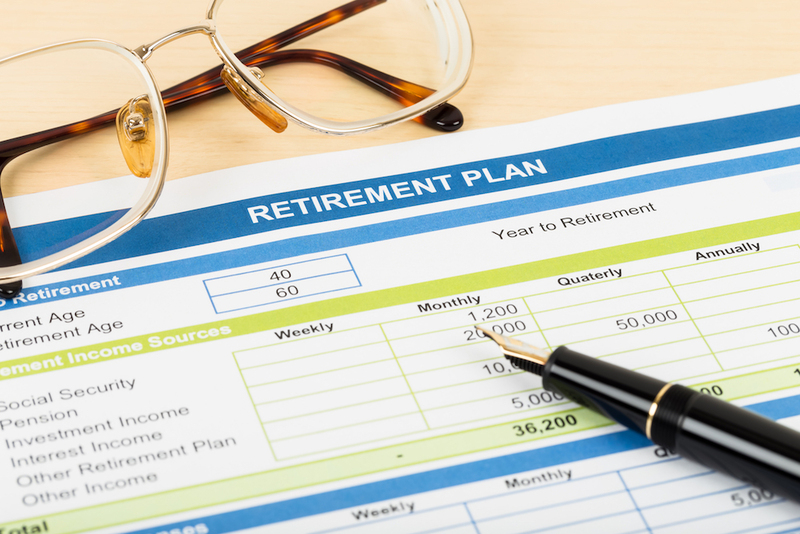 Whether a cafeteria plan, a defined benefit program or an executive bonus arrangement, a properly structured employee benefits and retirement planning package is a critical component of your overall wealth management strategy. As business owner, managing group insurance (health, dental, life) alternatives and retirement planning along with disability income protection, long term care and additional fringe benefits can be overwhelming. Cost controls, structural flexibility and tax efficiency are essential. Guardian shares with you the latest developments regarding qualified and non-qualified deferred compensation planning while paying attention to DOL, IRS and ERISA requirements. We are persistently attentive in ensuring your planning structure, both in form and in execution, remains compliant. We will provide you the tools, show you the techniques and offer you the resources necessary to optimize your hard-earned dollar in a cost-effective and tax-efficient manner. 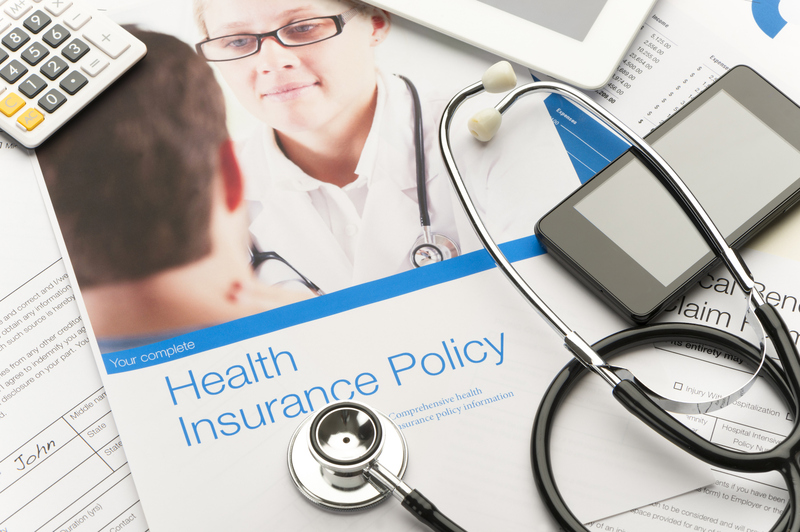 How has healthcare reform impacted your employee benefits offering? Have you fully optimized the tax efficiency of your retirement planning strategy, given your annual budget? Is your executive benefits package competitive in attracting and retaining top talent? As a business owner, are you eligible for a six-figure income tax deduction with your current retirement planning strategy?